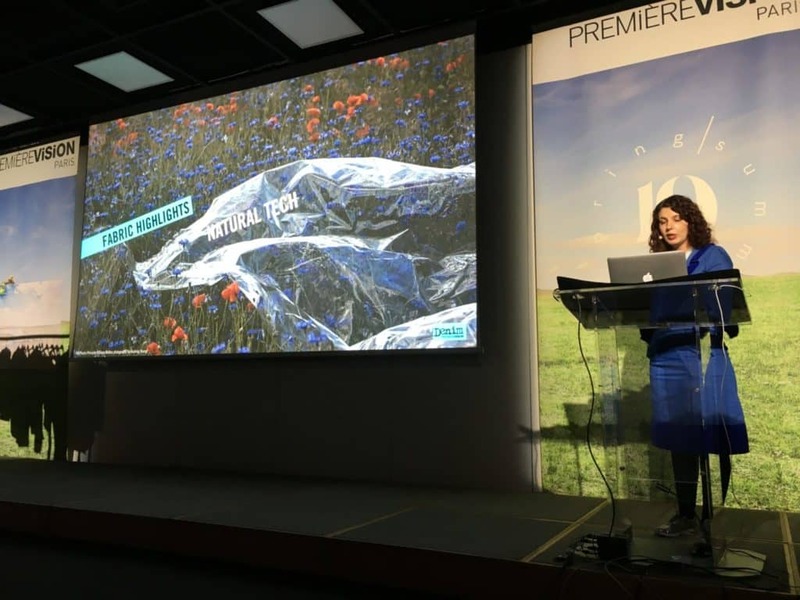 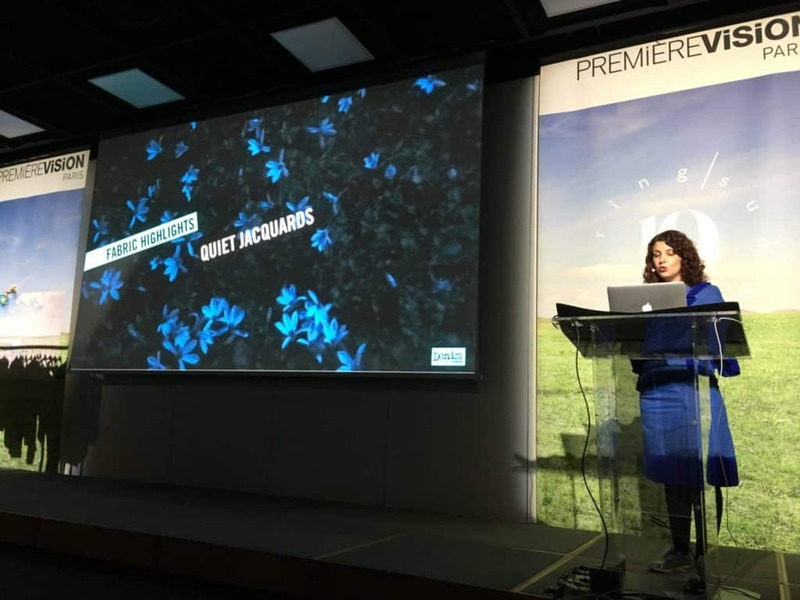 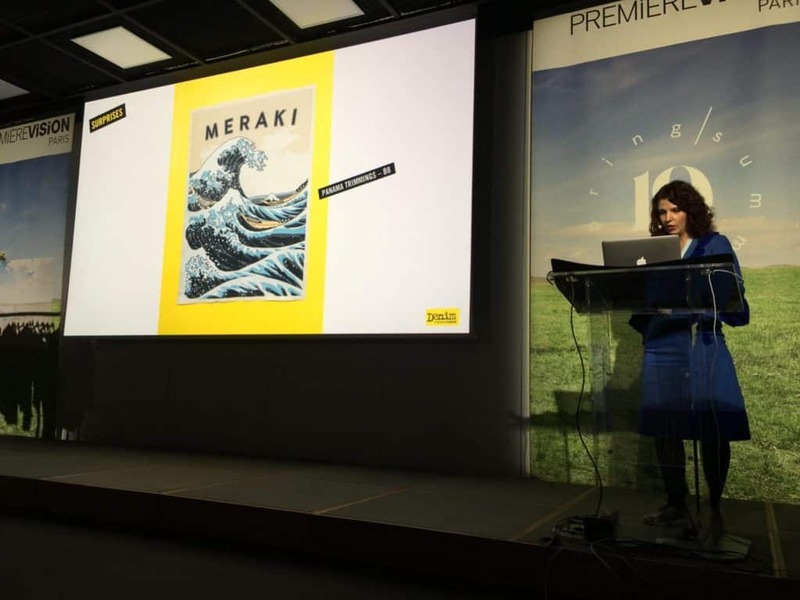 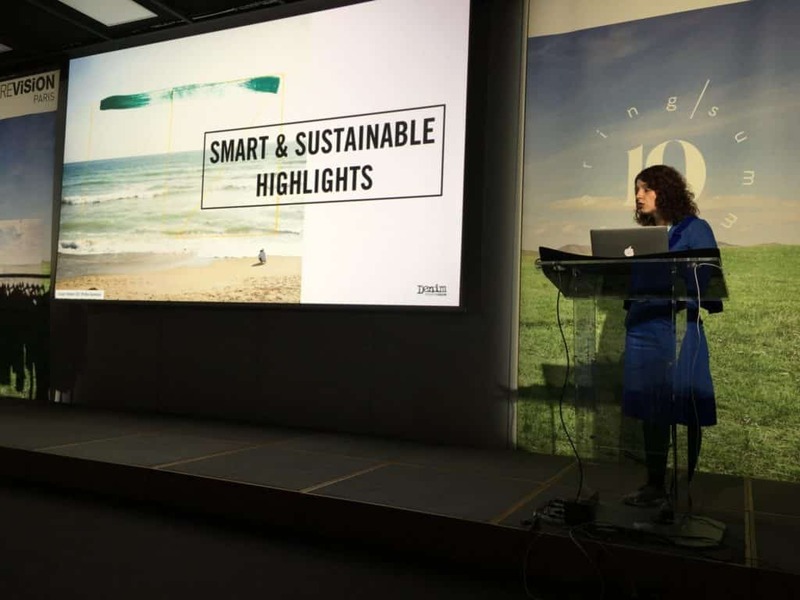 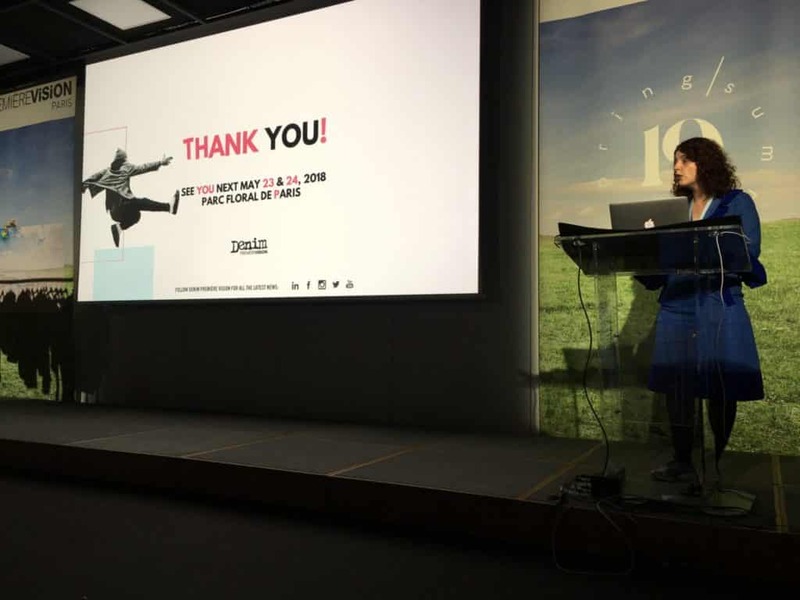 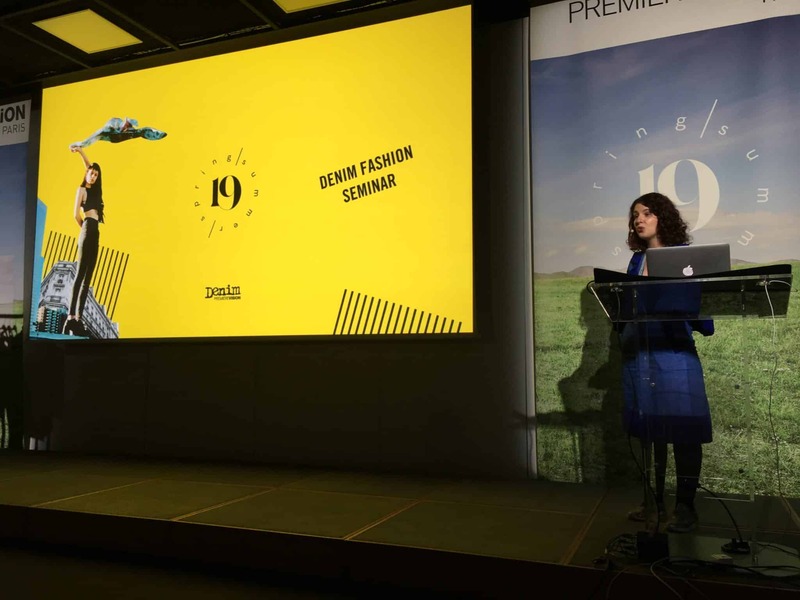 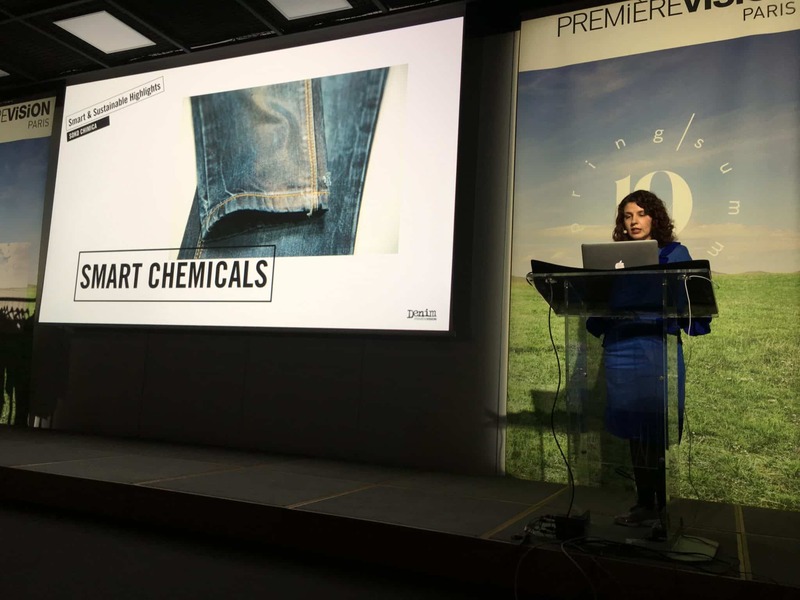 Zaitex went to @PremiereVision in Paris to take part in seminar and dive into the next SS19 season trends. 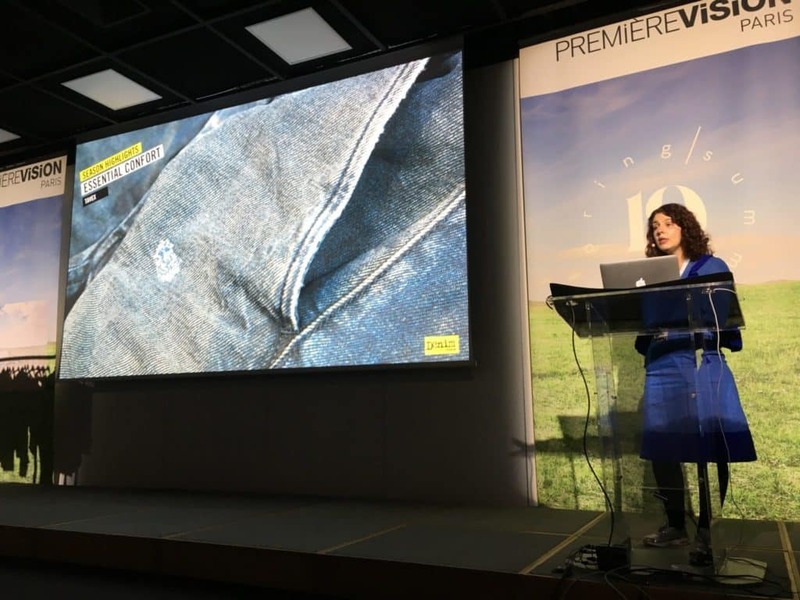 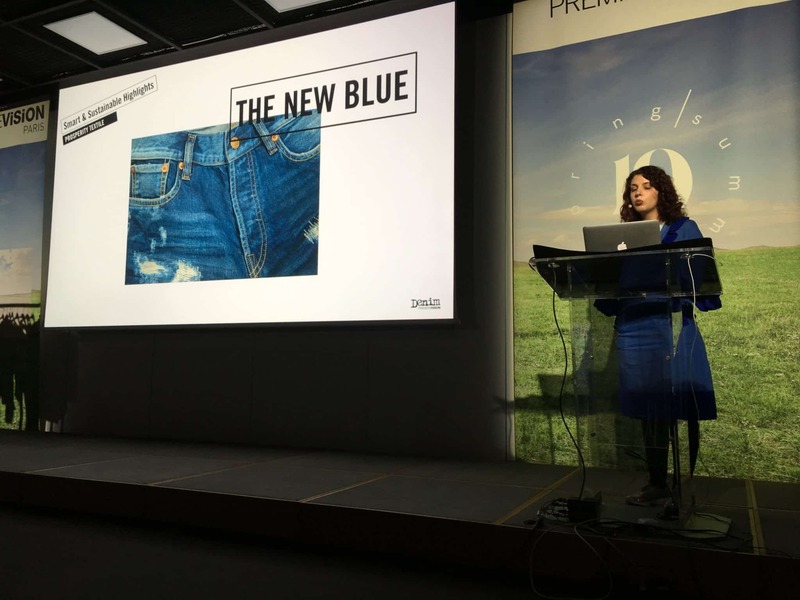 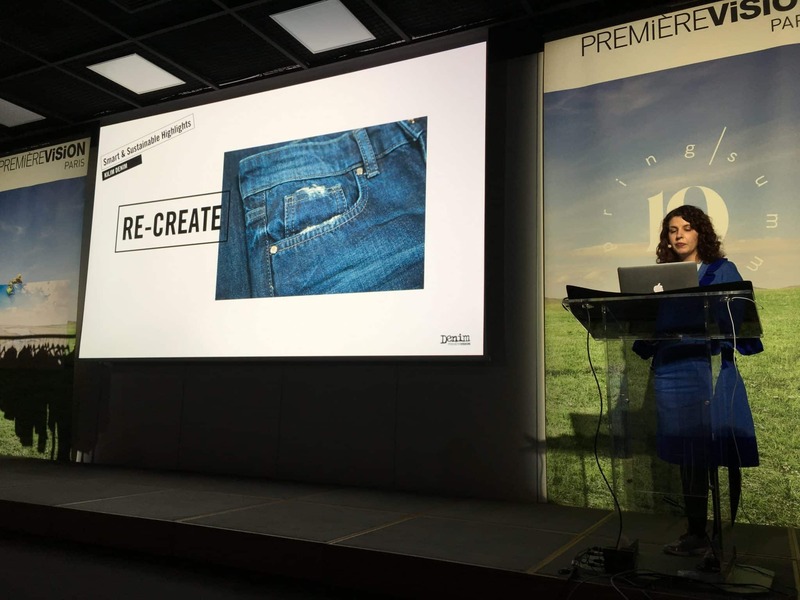 Through the analysis of the Denim Première Vision fashion team, we had a glimpse of some highlights with fabrics, finishings, fits, styles & accessories orientations illustrated with must-have products. 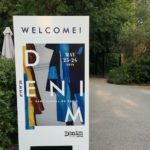 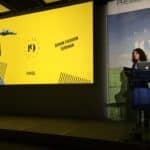 Not only we had the chance to have access to the entire exhibition center, but we also took part in a few interesting meetings and conferences about the prospective view of Fashion Tech trends @ Wearable Lab. 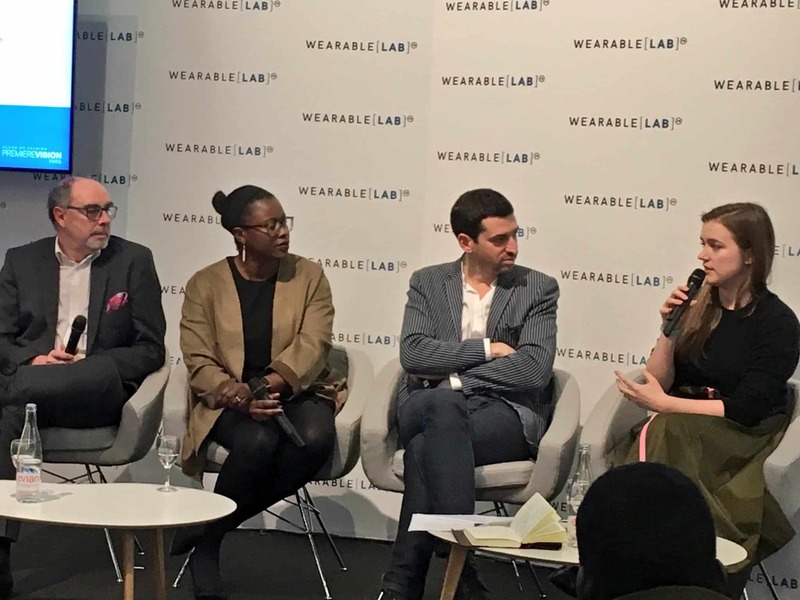 From left to right: Philippe Ribera from Lectra, Muchaneta Kapfunde from fashnerd.com and Kirsty Emery from Unmade ltd.